Crystal Palace Park in south London still hosts a weekly circuit series on a much reduced course no longer the full motor racing circuit. 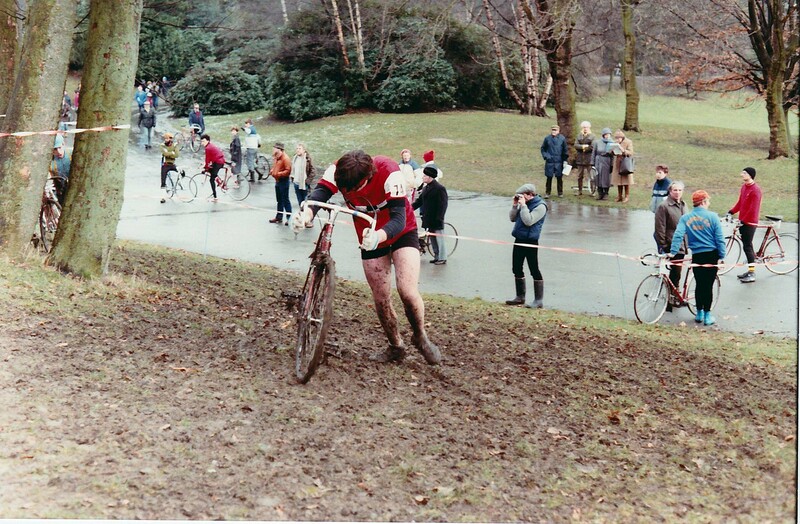 Crystal Palace played host to the World Cyclo-Cross Championships in 1973 and many rounds of the GLC London Champs before it fell out of use. A few seasons ago Addiscombe CC enquired about its availability only to be repulsed. When the GLC was abolished the park in south London was taken over by Bromley Local Authority who really just didn’t seem that keen on cycle racing in the park. It was a bit of a battle to keep the circuits going let alone cyclo-cross.